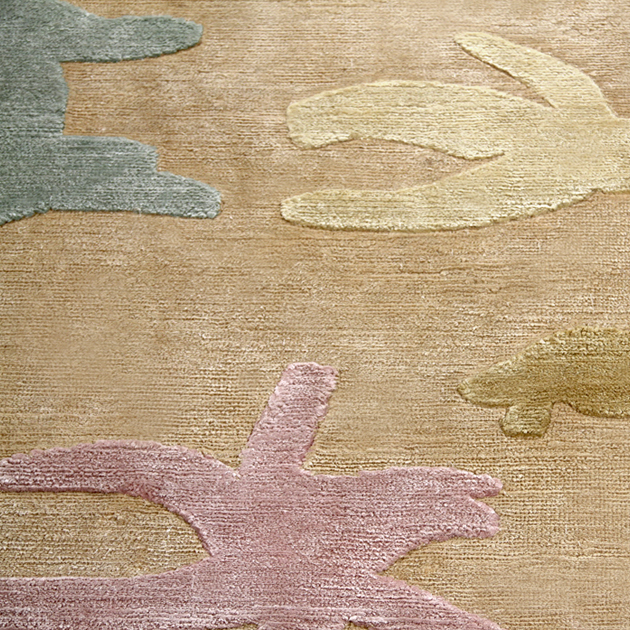 These 100% silk Tibetan handmade rugs are woven directly from watercolors created by designer Joe Ginsberg. 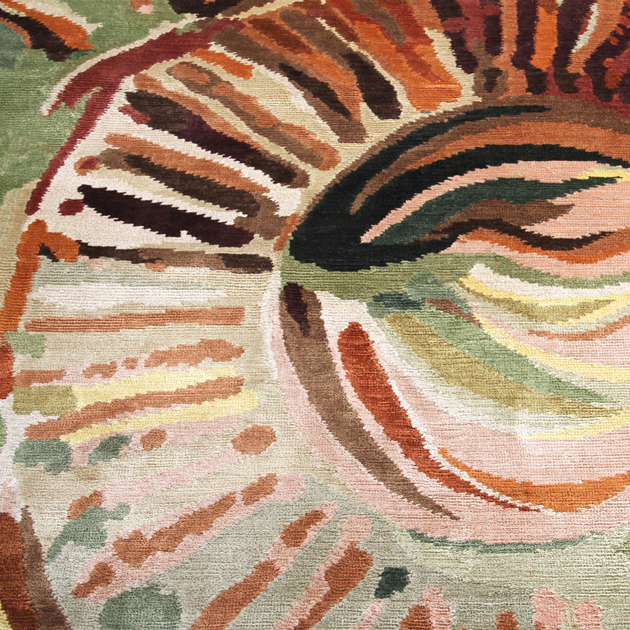 Every handmade rug captures the depth and vibrancy of the original paintings while retaining its durability in any interior. Our handmade silk rugs are enveloped with dynamic textures and beautiful hues, inevitable to become the centerpiece of your space. 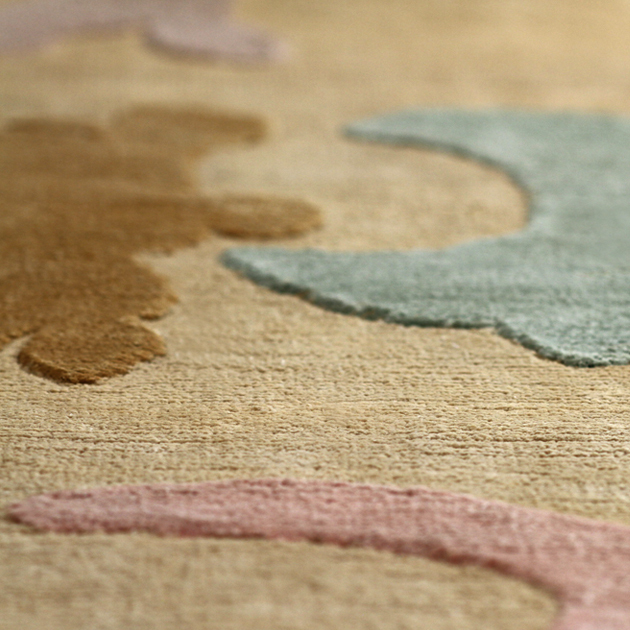 The Dream Rug Collection is hand woven to order.